For thousands of years, astronomers have watched comets travel close to Earth and light up the night sky. In time, these observations led to a number of paradoxes. For instance, where were these comets all coming from? And if their surface material vaporizes as they approach the Sun (thus forming their famous halos), they must formed farther away, where they would have existed there for most of their lifespans. In time, these observations led to the theory that far beyond the Sun and planets, there exists a large cloud of icy material and rock where most of these comets come from. This existence of this cloud, which is known as the Oort Cloud (after its principal theoretical founder), remains unproven. But from the many short and long-period comets that are believed to have come from there, astronomers have learned a great deal about it structure and composition. The Oort Cloud is a theoretical spherical cloud of predominantly icy planetesimals that is believed to surround the Sun at a distance of up to around 100,000 AU (2 ly). This places it in interstellar space, beyond the Sun’s Heliosphere where it defines the cosmological boundary between the Solar System and the region of the Sun’s gravitational dominance. Like the Kuiper Belt and the Scattered Disc, the Oort Cloud is a reservoir of trans-Neptunian objects, though it is over a thousands times more distant from our Sun as these other two. The idea of a cloud of icy infinitesimals was first proposed in 1932 by Estonian astronomer Ernst Öpik, who postulated that long-period comets originated in an orbiting cloud at the outermost edge of the Solar System. In 1950, the concept was resurrected by Jan Oort, who independently hypothesized its existence to explain the behavior of long-term comets. Although it has not yet been proven through direct observation, the existence of the Oort Cloud is widely accepted in the scientific community. 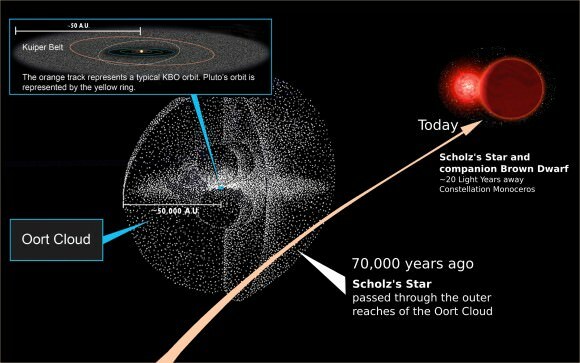 A belt of comets called the Oort Cloud is theorized to encircle the Solar system (image credit: NASA/JPL). The Oort cloud is thought to be a remnant of the original protoplanetary disc that formed around the Sun approximately 4.6 billion years ago. The most widely accepted hypothesis is that the Oort cloud’s objects initially coalesced much closer to the Sun as part of the same process that formed the planets and minor planets, but that gravitational interaction with young gas giants such as Jupiter ejected them into extremely long elliptic or parabolic orbits. Recent research by NASA suggests that a large number of Oort cloud objects are the product of an exchange of materials between the Sun and its sibling stars as they formed and drifted apart. It is also suggested that many – possibly the majority – of Oort cloud objects were not formed in close proximity to the Sun. Alessandro Morbidelli of the Observatoire de la Cote d’Azur has conducted simulations on the evolution of the Oort cloud from the beginnings of the Solar System to the present. 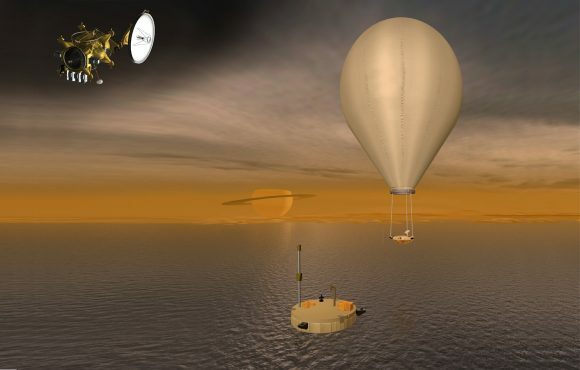 These simulations indicate that gravitational interaction with nearby stars and galactic tides modified cometary orbits to make them more circular. This is offered as an explanation for why the outer Oort Cloud is nearly spherical in shape while the Hills cloud, which is bound more strongly to the Sun, has not acquired a spherical shape. Recent studies have shown that the formation of the Oort cloud is broadly compatible with the hypothesis that the Solar System formed as part of an embedded cluster of 200–400 stars. These early stars likely played a role in the cloud’s formation, since the number of close stellar passages within the cluster was much higher than today, leading to far more frequent perturbations. Comets are thought to have two points of origin within the Solar System. They start as infinitesimals in the Oort Cloud and then become comets when passing stars knock some of them out of their orbits, sending into a long-term orbit that take them into the inner solar system and out again. Short-period comets have orbits that last up to two hundred years while the orbits of long-period comets can last for thousands of years. Whereas short-period comets are believed to have emerged from either the Kuiper Belt or the scattered disc, the accepted hypothesis is that long-period comets originate in the Oort Cloud. However, there are some exceptions to this rule. For example, there are two main varieties of short-period comet: Jupiter-family comets and Halley-family comets. Halley-family comets, named for their prototype (Halley’s Comet) are unusual in that although they are short in period, they are believed to have originated from the Oort cloud. 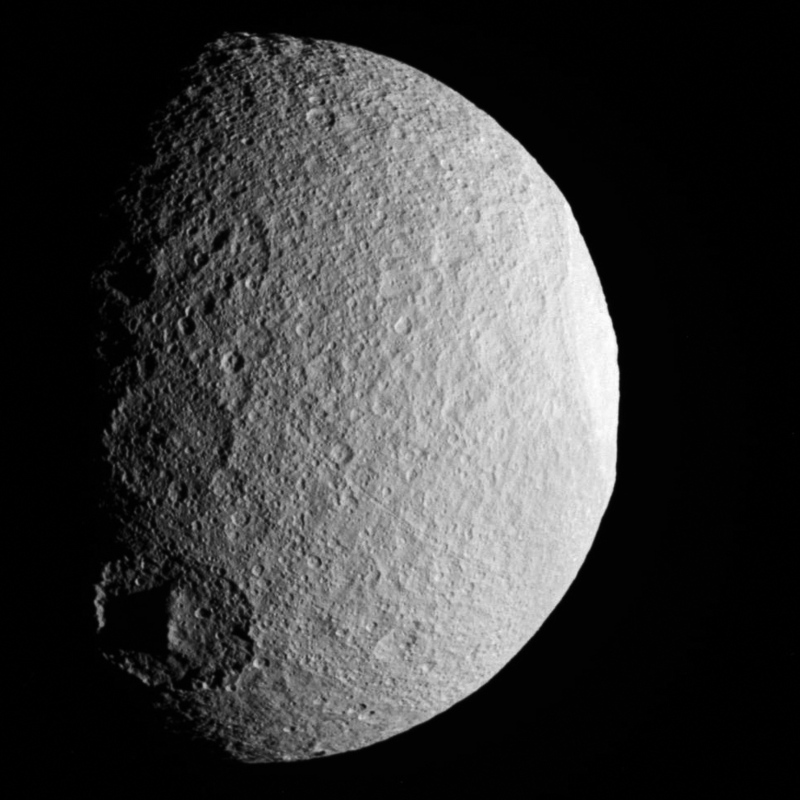 Based on their orbits, it is suggested they were once long-period comets that were captured by the gravity of a gas giant and sent into the inner Solar System. Because the Oort Cloud is so much farther out than the Kuiper Belt, the region remained unexplored and largely undocumented. Space probes have yet to reach the area of the Oort cloud, and Voyager 1 – the fastest and farthest of the interplanetary space probes currently exiting the Solar System – is not likely to provide any information on it. At its current speed, Voyager 1 will reach the Oort cloud in about 300 years, and will will take about 30,000 years to pass through it. 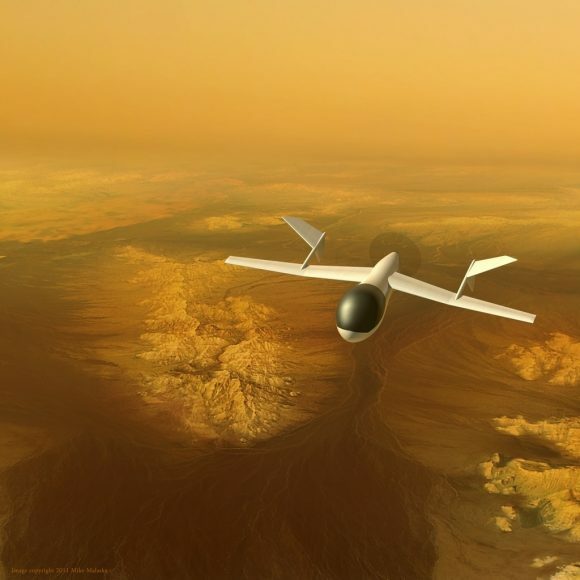 However, by around 2025, the probe’s radioisotope thermoelectric generators will no longer supply enough power to operate any of its scientific instruments. The other four probes currently escaping the Solar System – Voyager 2, Pioneer 10 and 11, and New Horizons – will also be non-functional when they reach the Oort cloud. Exploring the Oort Cloud presents numerous difficulties, most of which arise from the fact that it is incredible distant from Earth. By the time a robotic probe could actually reach it and begin exploring the area in earnest, centuries will have passed here on Earth. Not only would those who had sent it out in the first place be long dead, but humanity will have most likely invented far more sophisticated probes or even manned craft in the meantime. Still, studies can be (and are) conducted by examining the comets that it periodically spits out, and long-range observatories are likely to make some interesting discoveries from this region of space in the coming years. It’s a big cloud. Who knows what we might find lurking in there? We have many interesting articles about the Oort Cloud and Solar System for Universe Today. 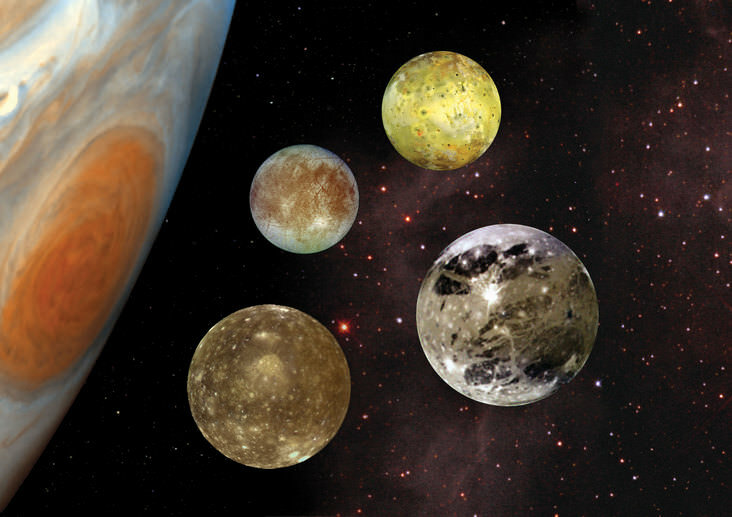 Here’s an article about how big the Solar System is, and one on the diameter of the Solar System. And here’s all you need to know about Halley’s Comet and Beyond Pluto. You might also want to check out this article from NASA on the Oort Cloud and one from the University of Michigan on the origin of comets. 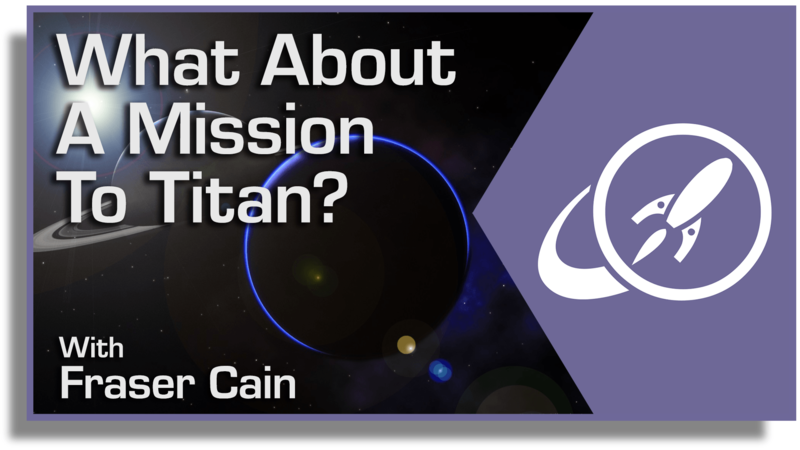 Do not forget to take a look at the podcast from Astronomy Cast. Episode 64: Pluto and the Icy Outer Solar System and Episode 292: The Oort Cloud.